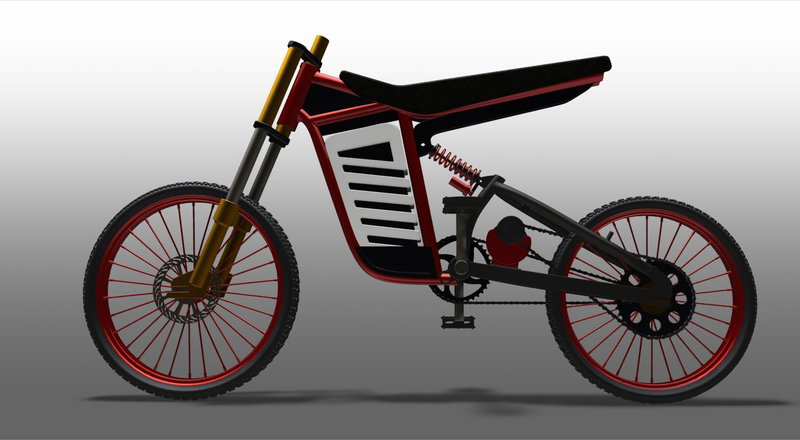 Motoped – Human-motor powered hybrid. “Alex” is a creative writer, editor, blogger, and digital marketing professional seeking freelance opportunities in marketing, communications, social media, public relations, investor relations, government relations, sales and service. Offers over 20 years experience elevating brands, sharing stories and driving sales for interesting, innovative and disruptive products, services and new technologies. Thats trick How much? Hows it steer without handle Bars?